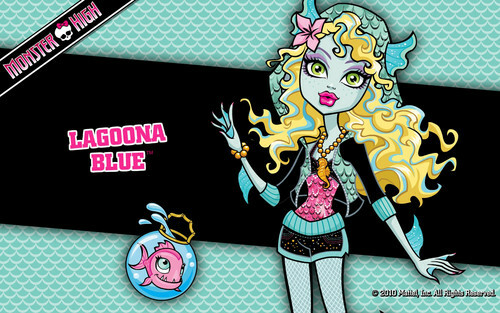 मॉन्स्टर हाइ. . HD Wallpaper and background images in the मॉन्स्टर हाइ club tagged: monster high frankie clawdeen deuce lagoona cleo draculara. This मॉन्स्टर हाइ wallpaper might contain fleur de फूल, fleur de lys, फ्लेमर डे लिस, फ्लेमर डे एलिस, fleur de lis, मोबाइल फोनों के लिए, हास्य पुस्तक, मंगा, कार्टून, एनीमे, कॉमिक बुक, and manga.